In order to distinguish the accounts that belong to the same person, we propose a method to link user identity across social networks based on user profile and relation. 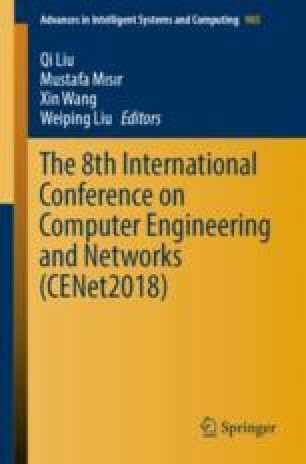 According to similarity calculation algorithms and network embedding, a feature extraction method in multi dimension was designed based on username, location, personal description, avatar and relation. Then a hierarchical cascaded machine learning model (HCML) is proposed to integrate the classifiers in different dimension. The experiment validates that the method in this paper outperforms feature extraction in single dimension, traditional machine learning algorithm and weighting algorithm. The method can be applied to integrate user information across social networks. This work was supported by the National Key R&D Program of China (2017YFB0802804), the National Natural Science Foundation of China (61602489).